PCA announces the results of the 2013 Fall Member Only Raffle. 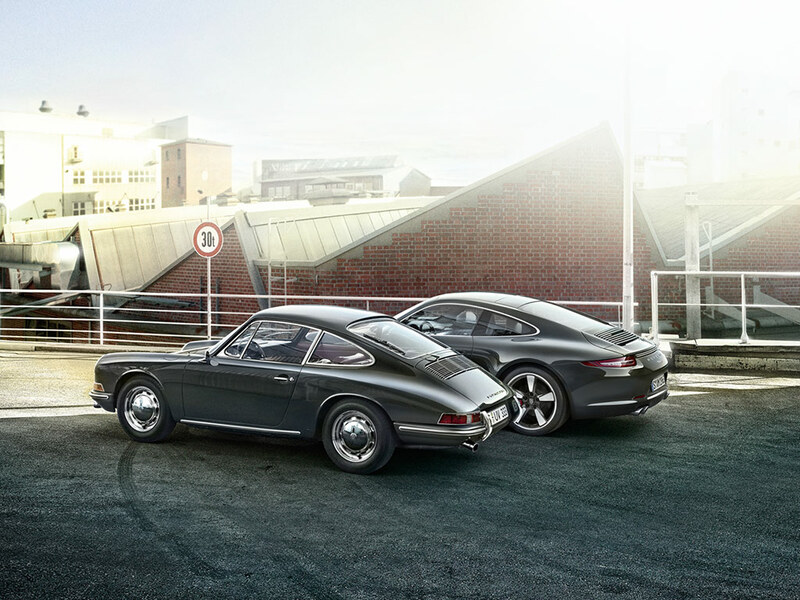 Porsche Celebrates 50 years of 911 with something very special! The centerpiece of the Porsche brand is turning 50. Which is a good reason for us to pay tribute to a great idea – with the 911 50th Anniversary Edition. Its production run will be strictly limited to 1963 seventh-generation vehicles, the likes of which will never be seen again. They say that children keep you young. Actually, the 911 has proven its carefree, youthful behavior: it has been touching the nerve, stirring up fantasy, and creating considerable enthusiasm for 7 generations! Of course, the 911 has a great power of attraction, but what is the secret of its fascination? It can’t just be the fact that it has had the same name for 50 years. It must have something essential at its core. The 911 DNA is unmistakable. And yet Porsche engineers and designers are always looking forward, not back. To open new doors. To build the next new 911. And make it better. To further develop lines and proportions. With respect for tradition, but with curiosity about the future. Because it’s clear: the 911 has won the race against time, because it has never really stayed the same. Only that makes it timeless. And explains its youthfulness. The 911 50th Anniversary is truly a Classic from the Future! 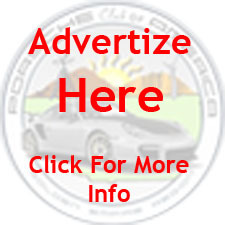 To find out more information for Porsche 911 50th Anniversary click here.